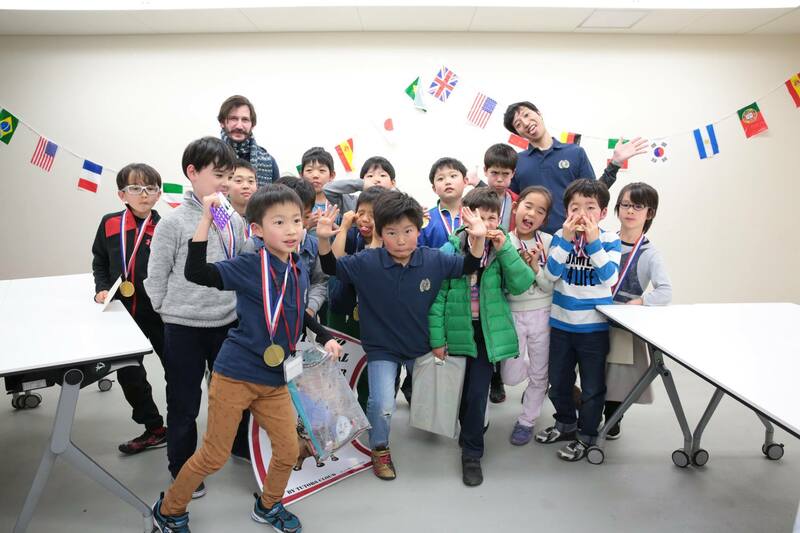 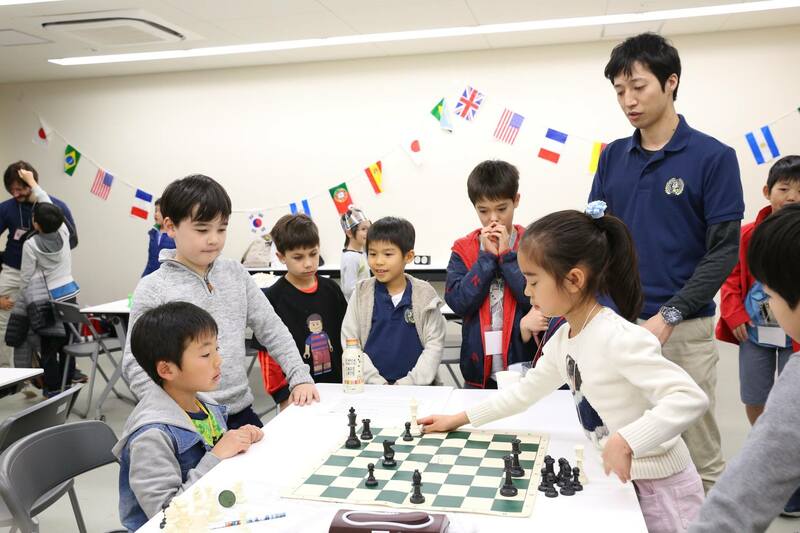 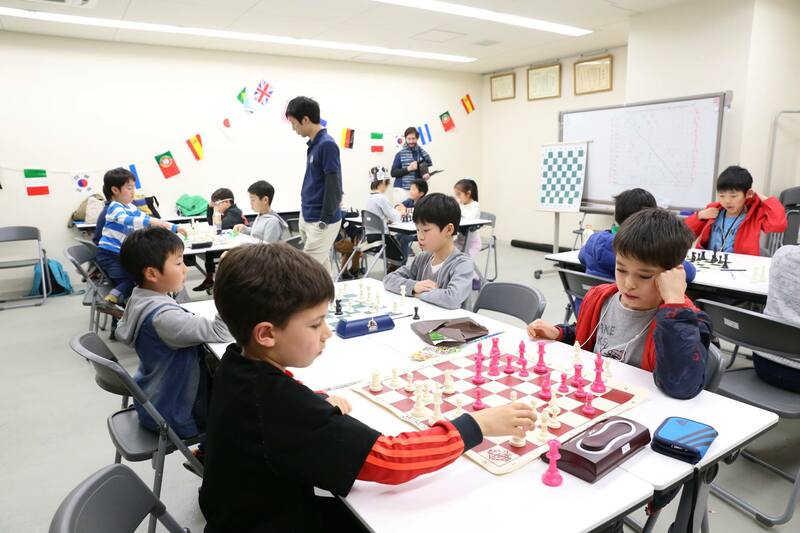 IM Ryosuke Nanjo & CM Alex Averbukh have hosted a spring one-day chess camp on Saturday, March 11h, 2017. 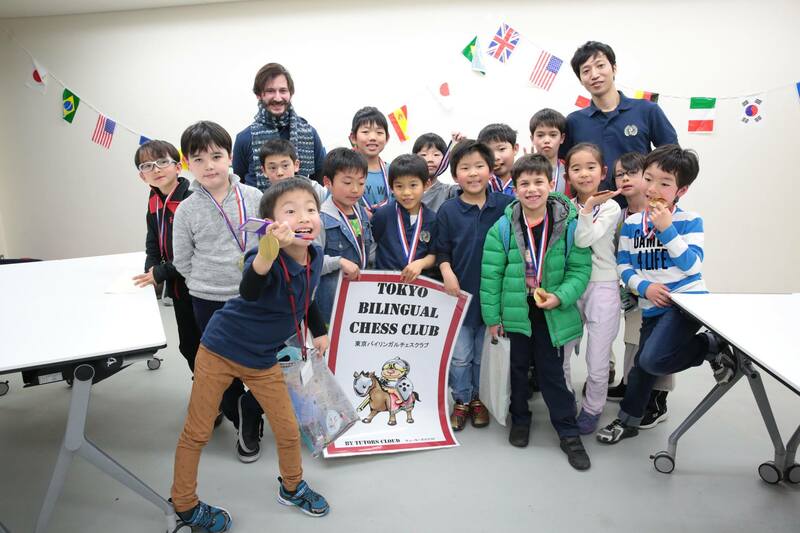 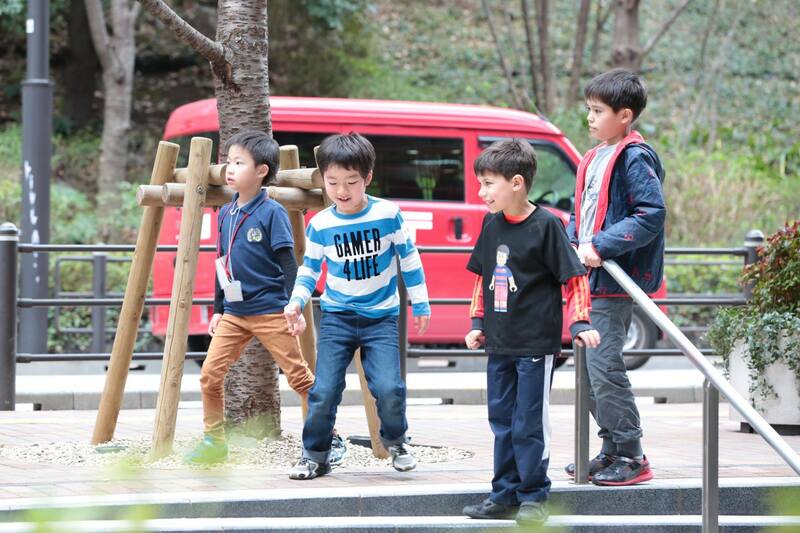 Tokyo Bilingual Chess Club's policy of "Chess Should be Fun" truly prevails for this cool day of camp! 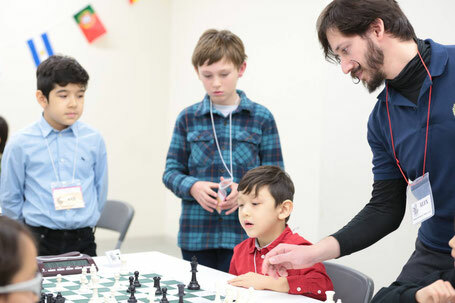 From Chess Leaders to Chess Master, this Camp is sure to captivate, motivate and generate chess players. Each child will receive as much Chess time as they like while enjoying mind clearing fun, cooling and break opportunities. 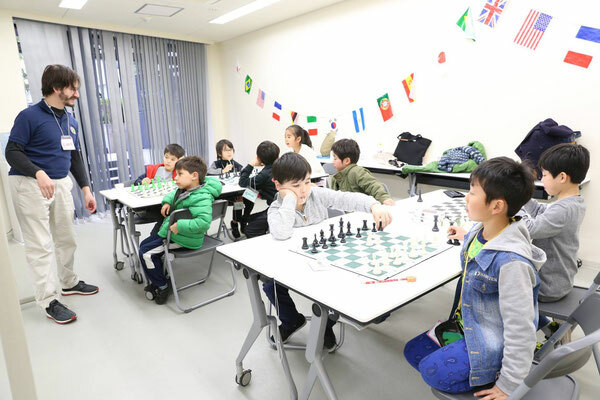 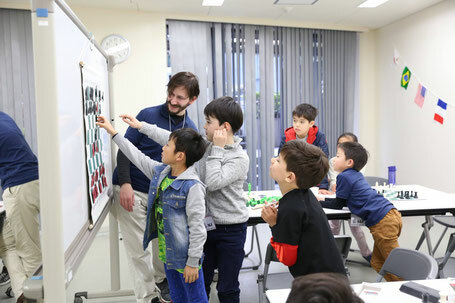 16 elementary school students showed up for the Spring Chess Camp. 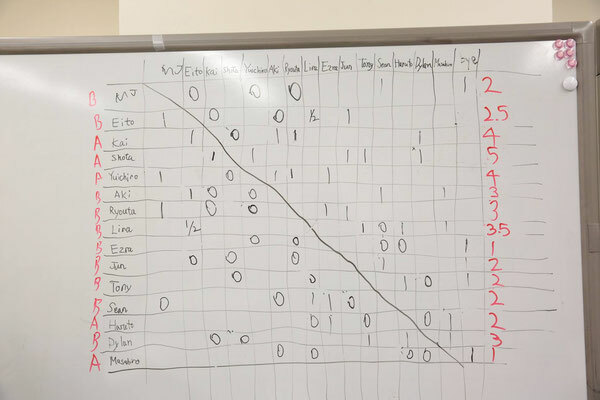 Special thanks to Hilmi Zakaria who had been representing National Chess Player in Malaysia for help with monitoring the games and helping to set up and break down everything. 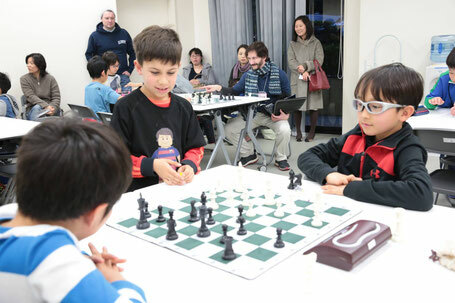 Also, thank you for being the best photographer, Emi Hasegawa, in the chess world! 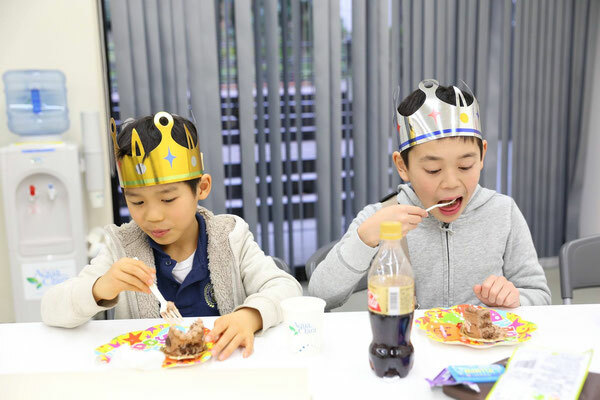 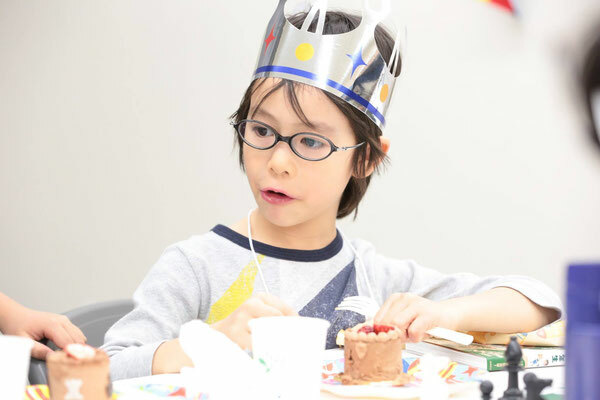 March birthday kids received a chess chocolate cake and a gift to enjoy. 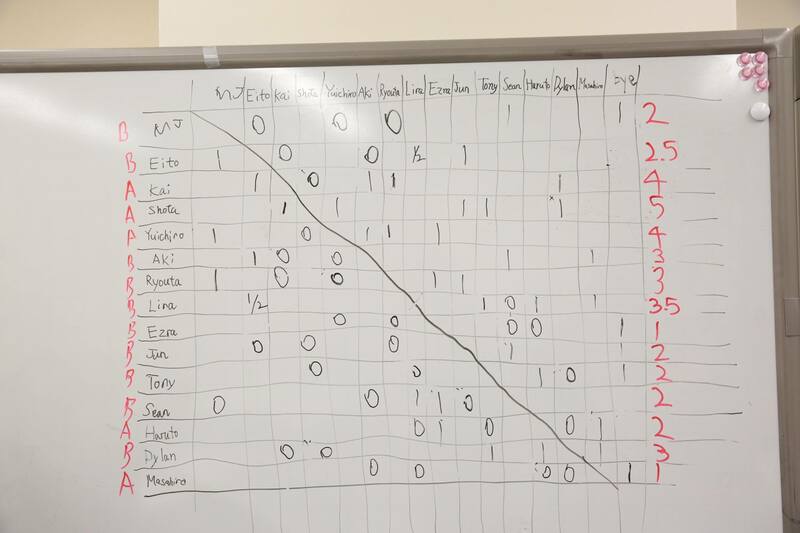 A huge thank you to everyone for all of their help and support! TBCC Members: 15,000 yen if registration and payment are received before Feb. 28, 2017; 19,000 yen after early registration. 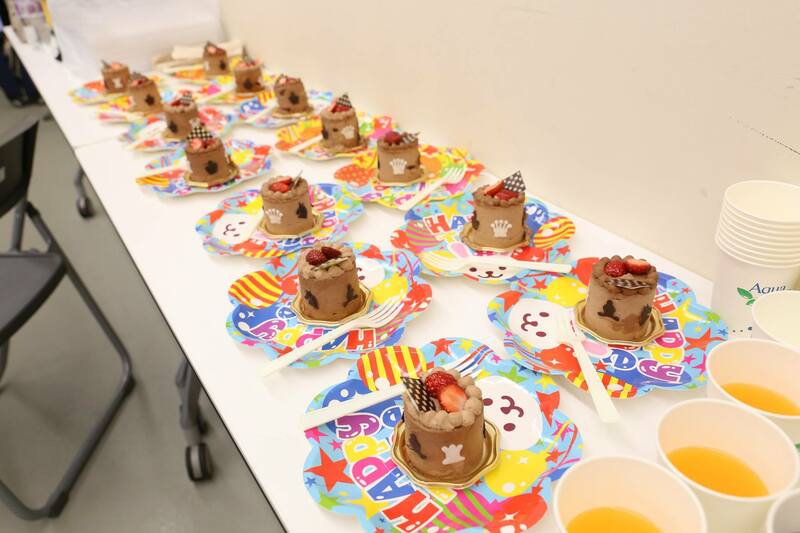 23,000 yen for on-site registration. 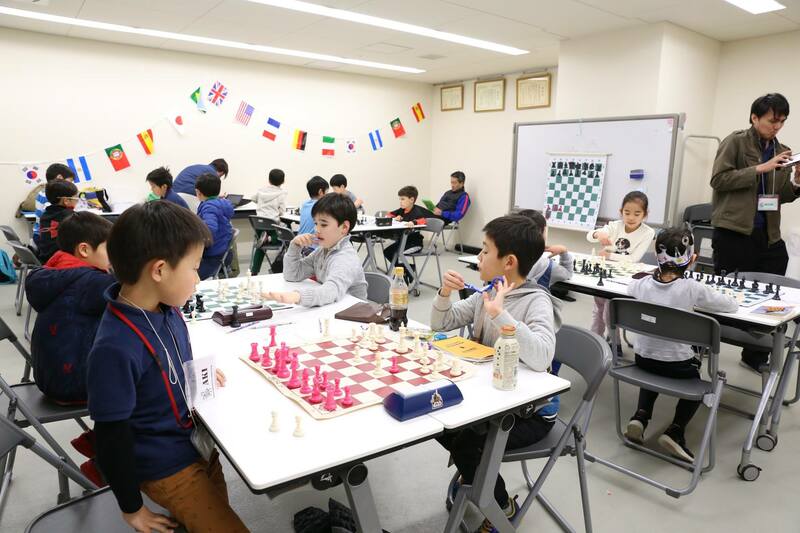 Non-Members: 18,000 yen if registration and payment are received before Feb. 28, 2017; 22,000 yen after early registration. 26,000 yen for on-site registration. Camp registration closes on March 11, 2017 and all payment must be transferred by registration deadline.